The two neighboring countries cooperate on a number of issues from security and migration to trade and education, some statistics of which are significant yet not reported often in the media. For example, 770,523 Moroccans lived as residents in Spain in 2018. Another quarter million Moroccans are currently staying “illegally” in Spain after their residence permits expired. 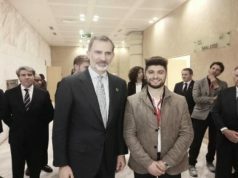 Moreover, there are currently 180,000 Moroccan children who attend Spanish schools, receiving education to become influential in Spanish society and public life. 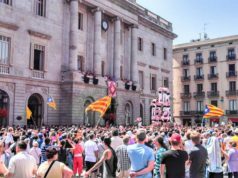 Still, while Moroccan immigrants are often MPs in the Netherlands and Belgium, it is not the case in Spain, noted the agency. Moroccans in Spain, however, are among the top foreigners who hold Spanish visas, making up an average number of 130,000 each year. 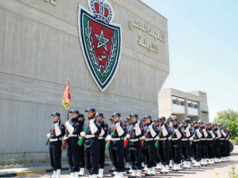 Meanwhile, there are more than 200,000 Moroccans with Spanish citizenship. Moroccan immigrants in Spain still face issues such as poor integration into Spanish society and job market, according to migration expert Moroccan Abdelwahid Akmir. The influence of Spanish and Moroccan cultures on each other is also evident in other areas. Moroccans are increasingly interested in learning the Romance language. 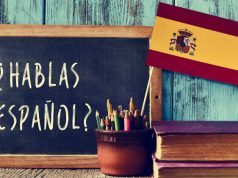 Spain’s Instituto Cervantes found that 1.7 million Moroccans have mastered Spanish, according to its 2018 report. In return, some Spaniards are also interested in learning Darija (Moroccan Arabic). 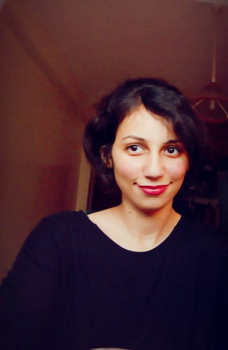 Spanish writer Jesus Greus and Moroccan professor Naima Lahrach produced a Spanish-Darija dictionary in 2018. 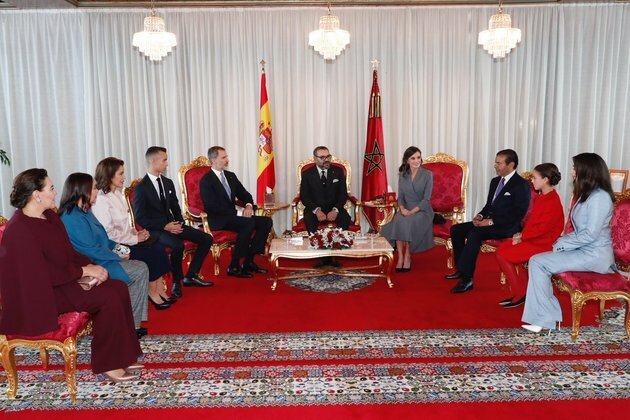 The Spanish monarch, King Felipe VI and his wife, Queen Letizia, arrived today in Rabat for a two-day visit. The royal family made its last visit to the North African country in 2014.